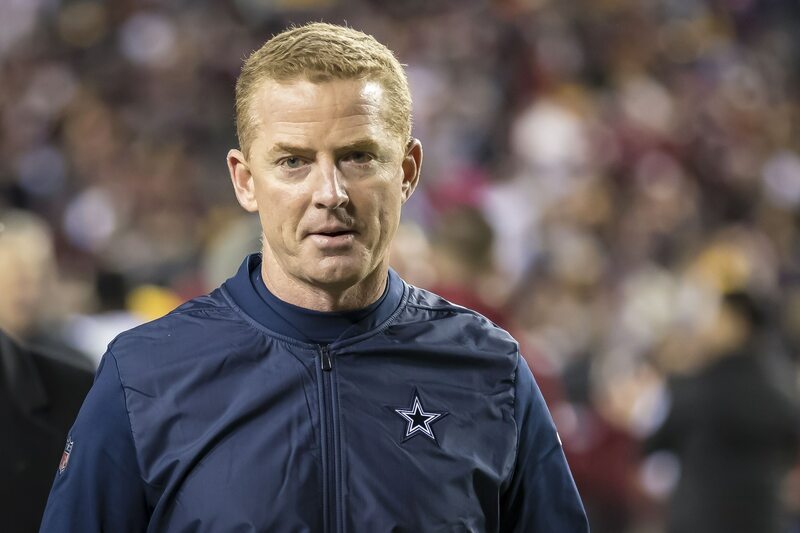 Dallas Cowboys head coach Jason Garrett, who is signed through next season, could be on thin ice if his team continues to struggle. It has already been reported that the Cowboys are not planning on extending his contract at this time. And according to a team source, Garrett could actually find himself on the unemployment line at some point next season. Garrett has been the Cowboys’ head coach since he took over for Wade Phillips during the 2010 season. He has two combined playoff wins during that span. As the coming months play out, Garrett will certainly be one of a few head coaches who enters 2019 on a very hot seat.